This project was a follow-up to the GHS Catalog. 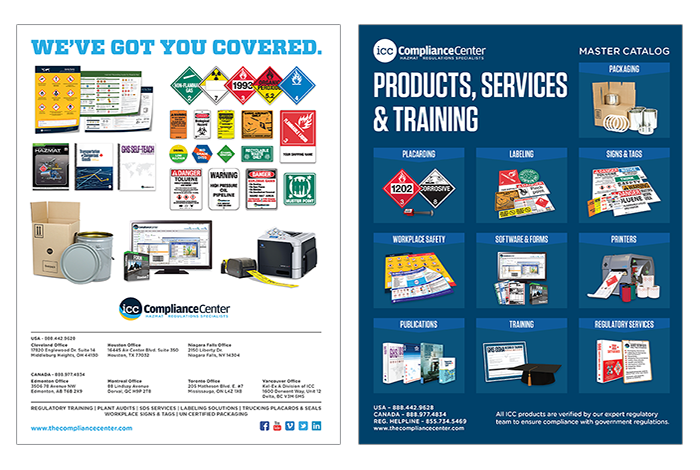 I was tasked with taking the new layout style that I developed for the GHS Catalog and hone and adapt it to a Master Catalog showing a large selection of our products. 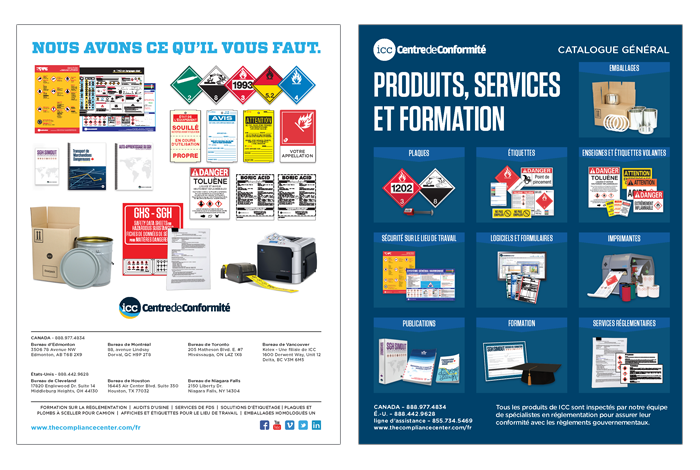 This file was started from scratch with future editions and edits in mind using InDesign and InCopy to manage your data and content. Along the way I re-shot most of the product images in the catalog, and directed photography on those images that I did not shoot. 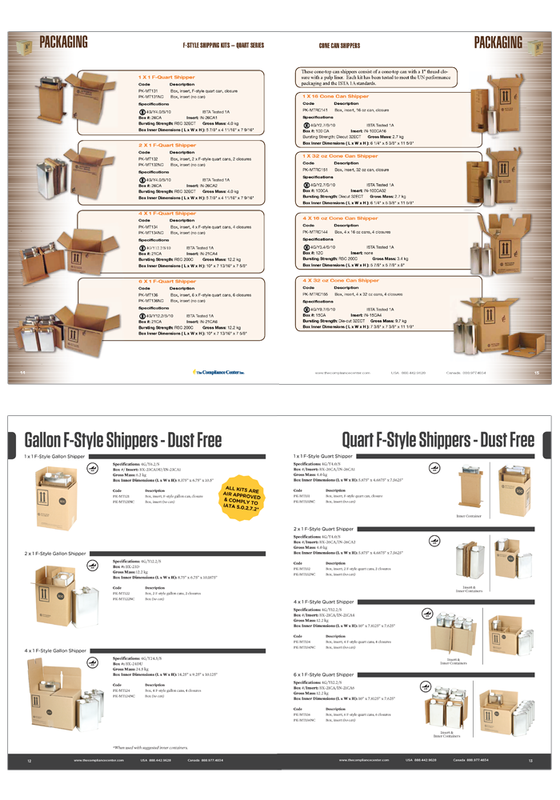 Below you will see the old catalog layout and below that you will see the new layout. Page Layouts: Top image is the old layout and the bottom image is the new layout. 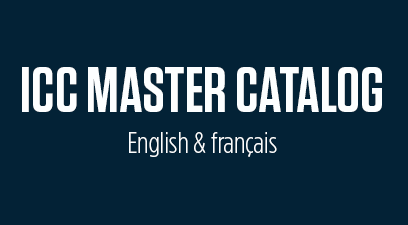 Create a, 204 page + Covers, Master Catalog for all of our new and existing products. Update the layout to match the new branding and see the project through to the end.